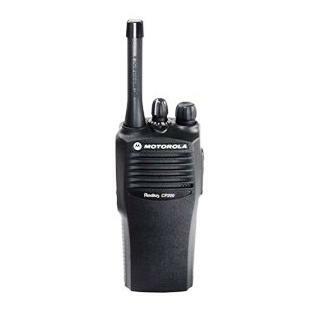 The Motorola CP200 Surveillance Kit is a perfect combination of gear for all your on-set communications needs. Kevlar reinforced, this product is heavy duty, transmitting and receiving with excelled audio quality. 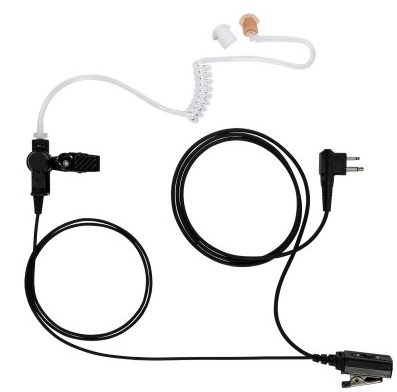 The earpiece has an in-line PTT button and microphone, and can be shared by changing the clear silicon ear tip. Kit includes M1 connector for Motorola CP200 radios, as well as a surveillance audio tube and clothing clip. 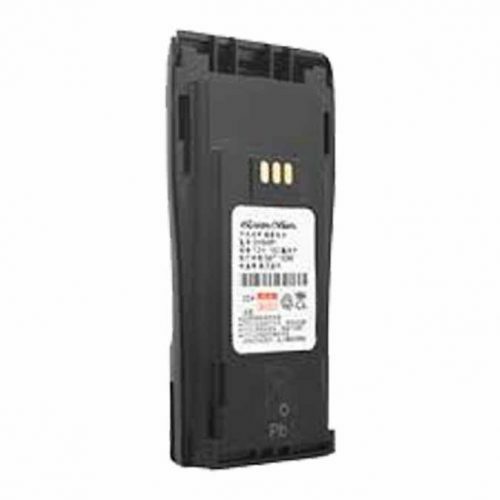 Pairs with Motorola CP200 two-way radio.